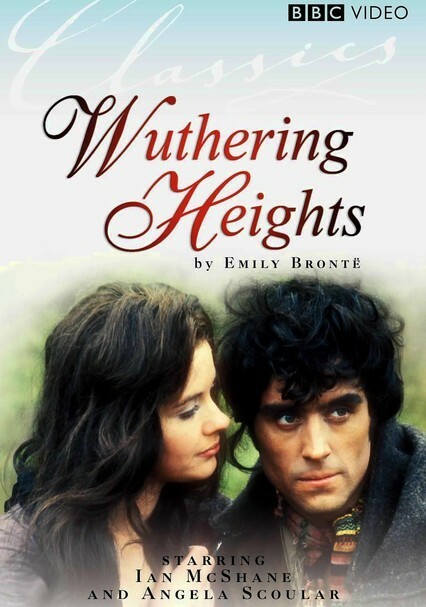 Ian McShane stars as the brooding Heathcliff in this 1967 BBC miniseries adaptation of Emily Brontë's classic novel. 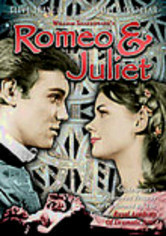 When the orphaned Heathcliff comes to live at Wuthering Heights, unrequited love and contempt drive him to seek vengeance. 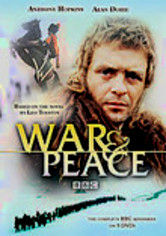 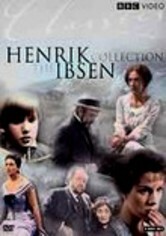 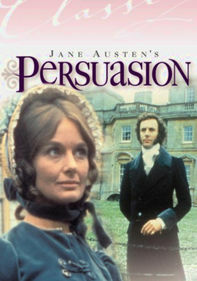 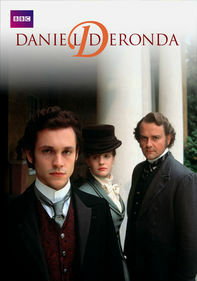 He suffers the abuse of his stepbrother, Hindley (William Marlowe), but it is stepsister Catherine's (Angela Scoular) marriage to another that leads to bitterness and tragic consequences for all.